Cosworth has been engineering camshafts for nearly 50 years. 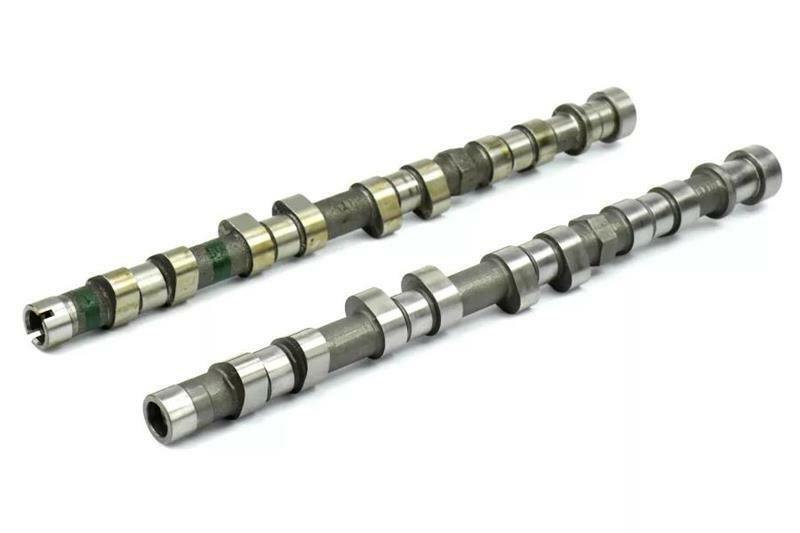 That coupled with years of innovative multi valve cylinder head design ensures our camshaft designs are the most efficient in providing maximum usable power across the widest power band. Each cam is ground from a new billet and finished using the same procedures we use in our extreme level race engines. Cosworth camshafts are the perfect compliment to our CNC Ported Big Valve Cylinder heads. Our cams are profiled to increase boost response thereby increasing engine torque and power and are fully compatible with our CNC Ported Big Valve Cylinder Heads.